Wm. 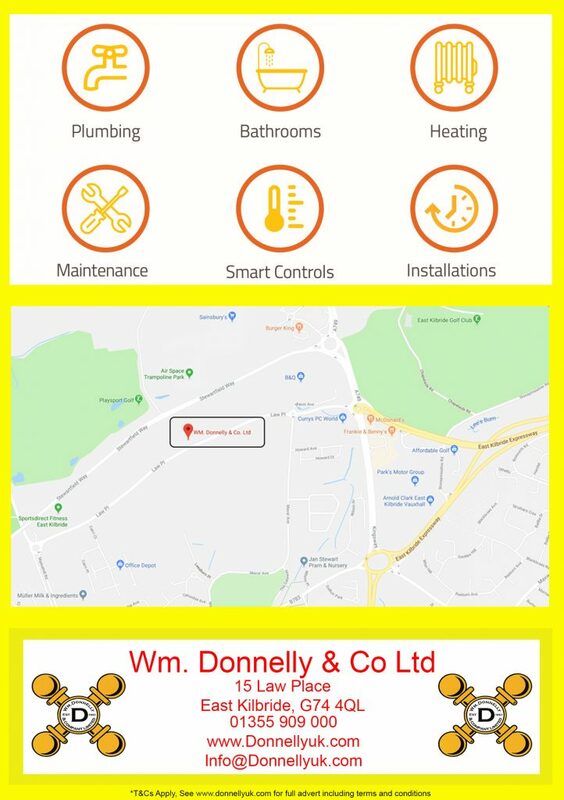 Donnelly & Co Ltd are pleased to offer the following phenomenal offer to have an outside tap supplied and fitted for only £99.00. 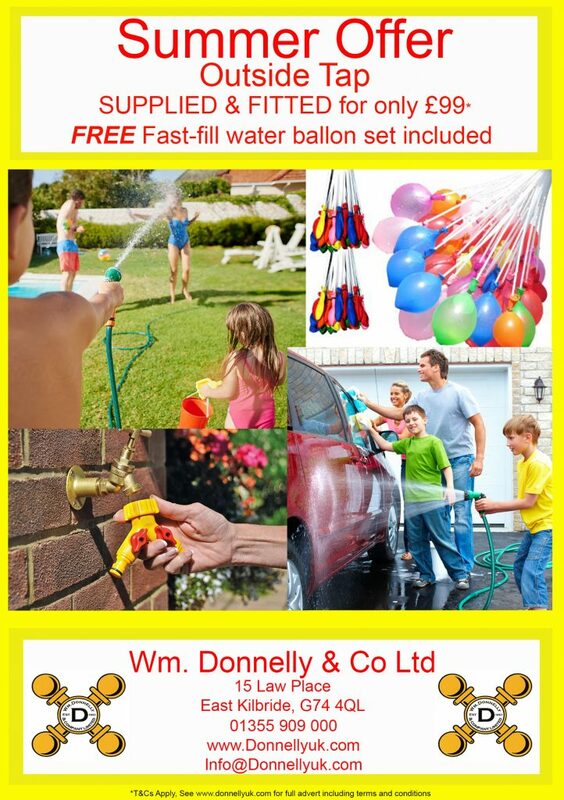 When taking up this offer we will also include a FREE Fast-fill water balloon kit to keep the kids happy during summer. 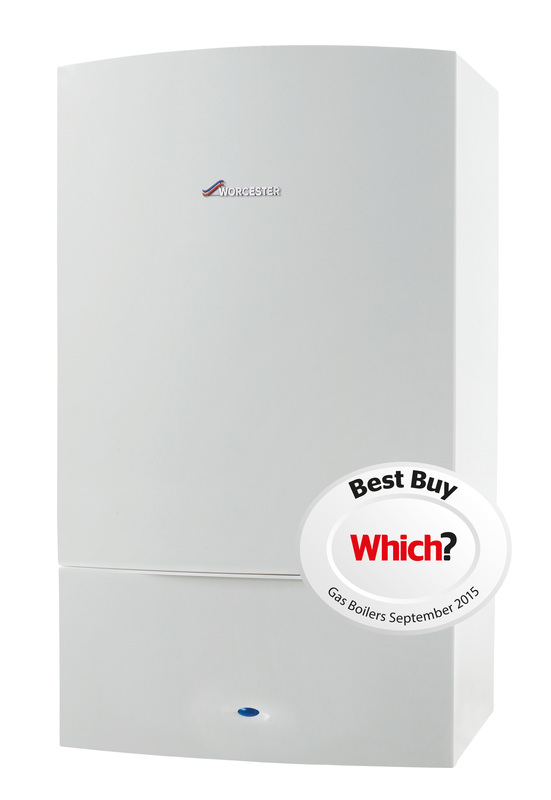 To enquire about this offer please use any of the following methods.